Fairytale Reform was founded to help young women define their identities and worth within themselves, rather than through the many external factors influencing their generation. We provide educational programing that supports girls from diverse backgrounds in developing the self-esteem and life-skills needed to live successful lives of contribution and purpose. 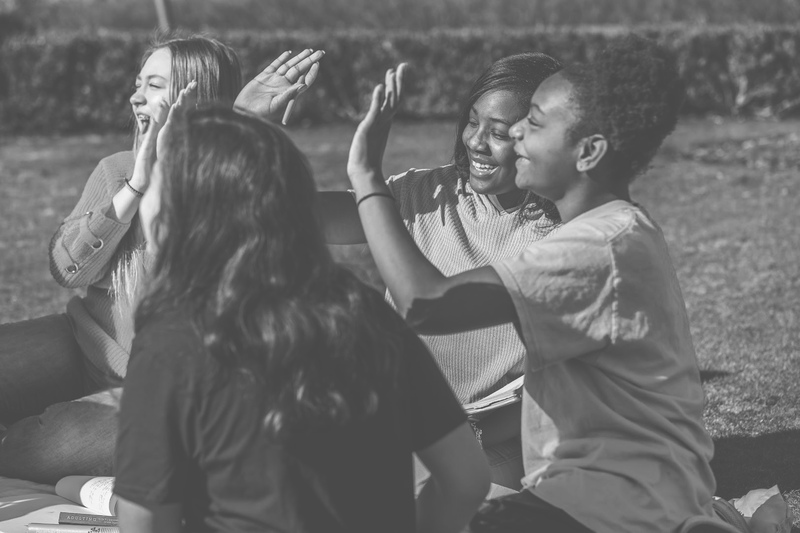 To create camps, workshops and curriculum that inspires big dreams, authentic connections, and a new standard of what’s possible for young women of diverse backgrounds. To mentor generations of young women who know their worth, live boldly, and break generational patterns of poverty, abuse and conformity. Kindness (n)- The quality of being friendly, generous, and considerate. We are thoughtful and mindful to all who come our way. We give without expecting to receive and open our hearts to all who cross our paths. Integrity (n)- The quality of being honest and having strong moral principles; moral uprightness. By our definition, integrity is doing the right thing, even if it doesn’t always benefit you. As an ethical, socially conscious business, our bottom line will always be the result of our primary mission—to make have a lasting impact on our students and team members— never at its expense. Diversity (n)- Showing a great deal of variety; very different. We do not exclude based upon race, color, religion, sexual orientation, national origin, age, or disability; in fact, we seek to include participants and staff members from all backgrounds— we live in a magnificent, diverse world, and we are proud to demonstrate that in all we do. Sincerity (n)- the quality of being free from pretense, deceit or hypocrisy. We are consciously creating an environment where people feel loved and valued, just as they are. We teach this principle in our curriculum and live it across the board. Boldness (n)- the willingness to take risks and act innovatively; confidence or courage. We believe we are here on earth, at this time, for a reason—so we don’t play small. We don’t water things down. We dream big and find possibilities where others see problems. Quality (n)- the standard of something as measured against other things of a similar kind; the degree of excellence of something. There are a lot of summer camps out there, but our quality is what sets us apart. Everything from the research that supports our curriculum to the environment the participants are immersed in, is top of the line. We do not cut corners. We do this to show young women what is possible. 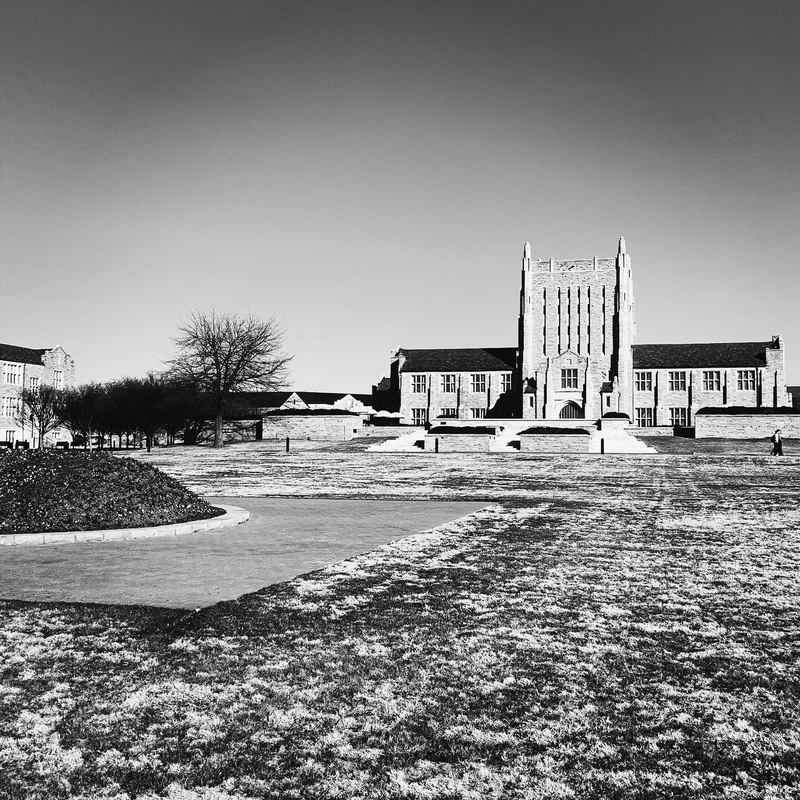 The flagship Fairytale Reform Camp is an annual, two-day event in Tulsa, OK. Throughout the event campers will meet like-minded peers and mentors who will help them identify their strengths and provide them with action steps to achieve their aspirations. Self-empowered Social Media, Healthy Dating 101, Financial Management, and goal setting are just a few of the powerful workshops campers will participate in. In addition to the core curriculum, campers will elect breakout sessions geared towards their hobbies, academic interests and dreams. Healthy friendships: We anticipate participants will report friendships of authenticity, loyalty and substance. Healthier self-esteem: In the short term, we hope our campers report a healthier sense of self to sustain them through the challenges they face. In the long run, aim to make a major dent in the rising number of teen suicides (up 18% since 2015) throughout the nation. Reduced pregnancy rate in teens: For the past five years, Oklahoma has had the 2nd highest teenage pregnancy rate in the nation (over 33 out of every 1,000). Our goal is to help our girls stay girls by reducing this rate. Increased college completion: In economically underprivileged schools in Oklahoma, only 8% of students complete college. We aim to raise this percentage significantly. About eight years ago, I was walking through a neighborhood in my hometown and had a vision. In the vision, the energy was high, the music was loud, and the young women at this undefined event were dancing and laughing together like they’d been friends forever. The girls were from different schools and different walks of life, but they had a few things in common– their dreams, their new found friendships, and their super cute camp t shirts! I smiled at the idea and like many visions, put it on the back burner. In the fall of 2018, the vision came back, this time with more clarity, direction and conviction. By then I had first hand experience with the pressures young women face in the modern world. In our fast paced, superficial culture, where everyone is telling you who to be and what to do in order to be loved, it’s difficult for girls to hear their own voice. 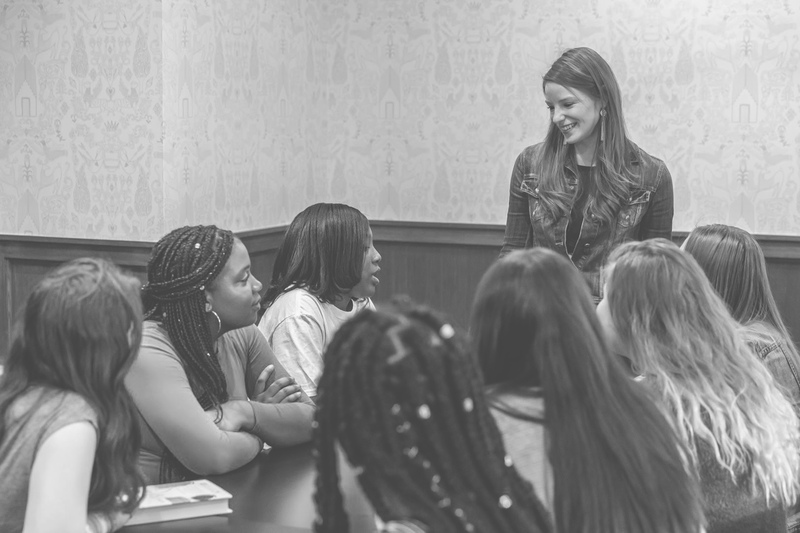 It became my mission to help girls realize their worth and reach their potential. Magazines tell our girls, “How to Make Him Yours”, social media tells them to make their lives look as glamorous as possible and culture at-large provides them with a one-size-fits-all path to success. They are taught so much about keeping up, but so little about loving themselves, healing from heartbreaks, and planning ahead for the life they want — not the life society and external circumstances had planned for them. In order to change these limiting messages we need a new guidance system for girls to follow– one that puts them in the driver’s seat of their own lives with supportive passengers helping them navigate. Fairytale Reform is a step in this new direction. We are committed to helping this generation of young women, and the generations that follow, know they are loved, valuable, uniquely brilliant, and unstoppable. This is a vision that will take much time and effort, but there is nothing more worthy of these valuable resources than our young women. Please join us in empowering our young women to love, lead, and change their worlds. In the words, of Madame Curie, “Here’s to strong women: may we know them, may we be them, may we raise them”. 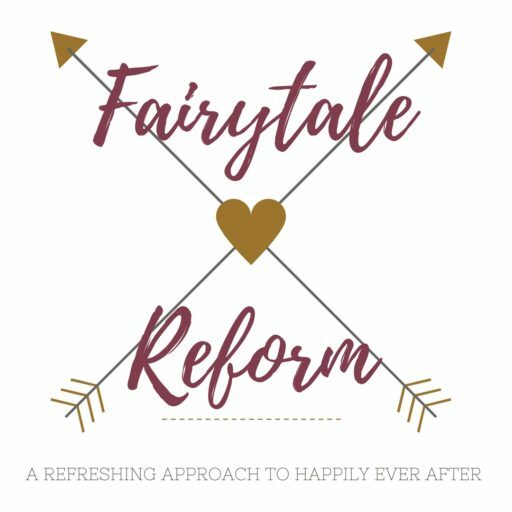 Welcome to the #FairytaleReform movement! Stay up to date on upcoming events, the latest videos and more with our [semi] weekly newsletter. Your email is safe with us: it will never be shared or sold to a third party.